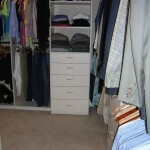 With a little effort, this closet looked great in just a few hours. 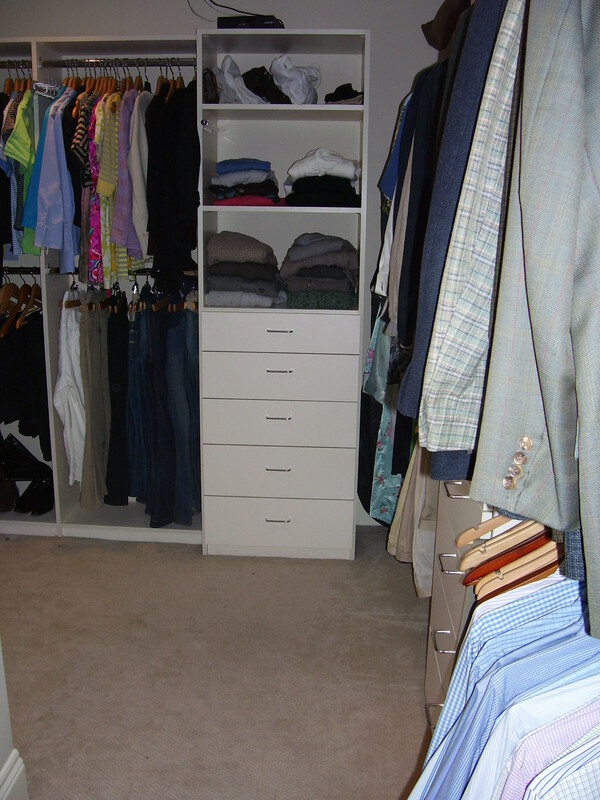 This closet had a lot of room, but even a great space can feel overwhelmed if it’s holding too many things. 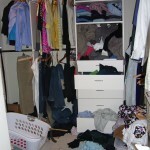 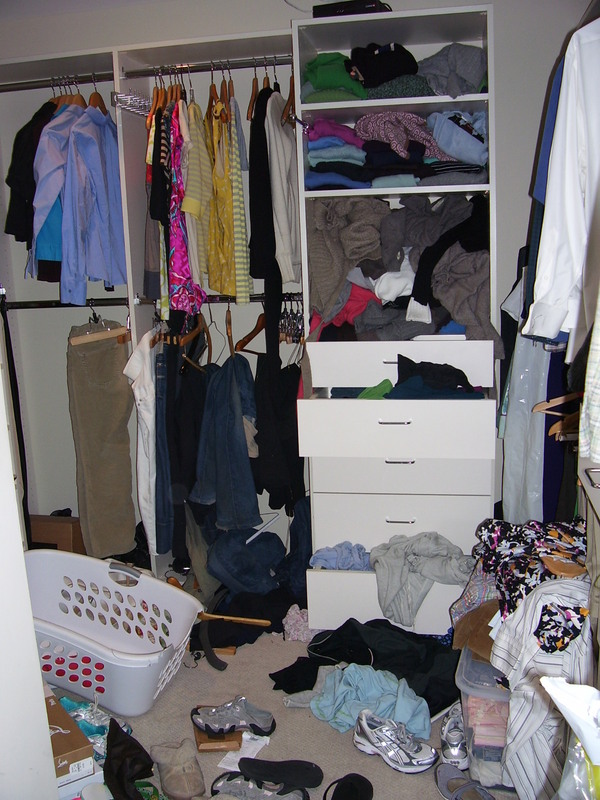 A little purging, a little sorting, and lots of folding, and pretty soon this closet was healed!